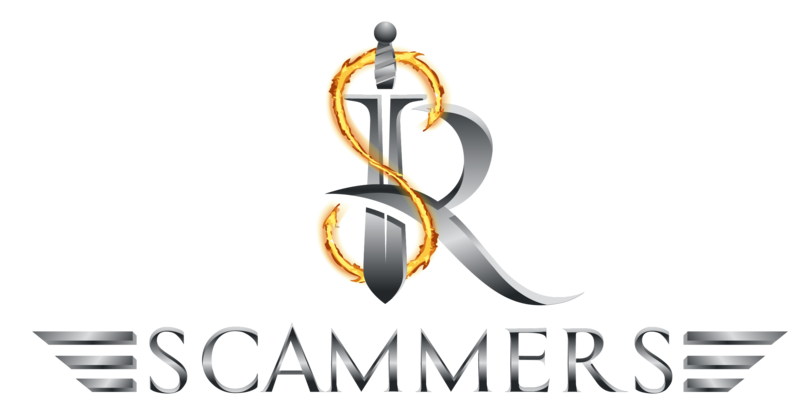 Thread: RS-Scammers » Make scammers NOWHERE to hide! 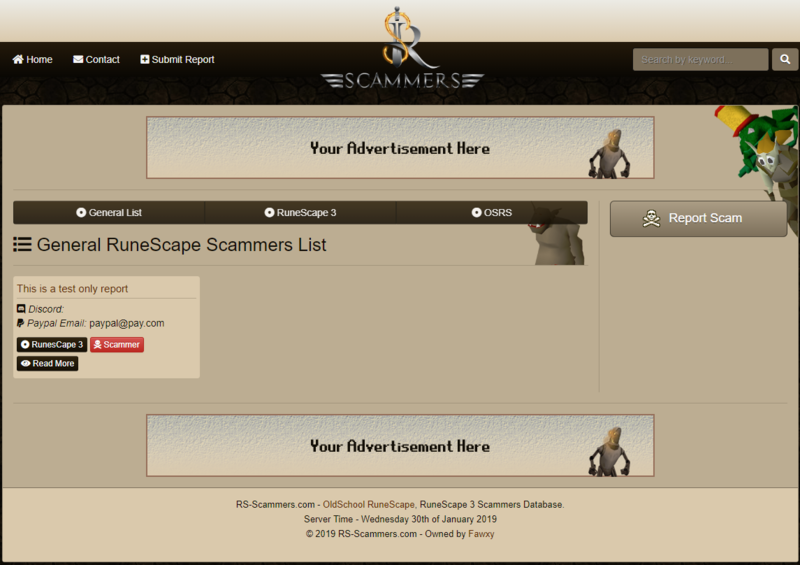 #1 RS-Scammers » Make scammers NOWHERE to hide! 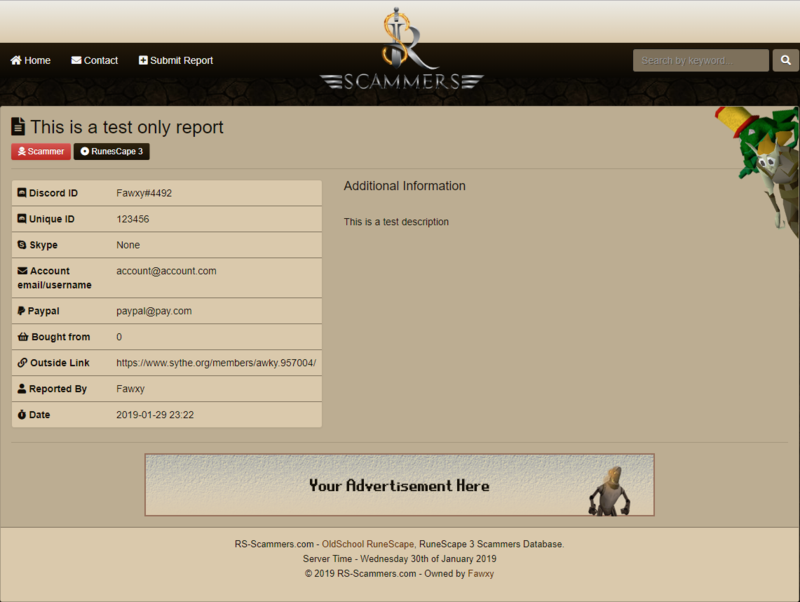 I've come to release a new project that's open for community use to freely report scammers. Scammers are a huge thing now-a-days, and it does hurt financially. 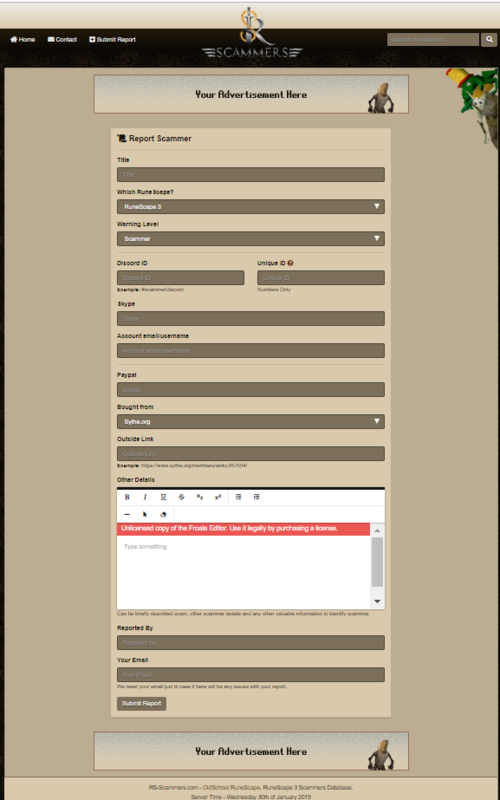 The main objective with this website, is so buyers have a directory to search through either Discord ID/Unique ID, Skype, Paypal Email/BTC, Runescape Email/Username, or off-site profile links. Now, we can't guarentee every listing on this website is true information/valid report, so if you happen to see you've been falsly reported, please report the listing. You should make a system where you review the requests of adding scammers to list before making it public So less chance of false reports. I can't see a genuine use for this, because if someone notices a scammer on there, the scammer can just say it's a false report - there's no verification. I'd have to agree with this, the idea is really nice, but there has got to be some sort of verification because this could simply be abused with false reports. Theoretically, it's a nice idea, however you can never avoid scammers in a business, they will always find their way. Edit: I agree with Spooky, hide their information, just tell them if he's a scam or not! Make an API for it, don't display the information publicly. Only show / yes / no when an email is entered to check. API for what exactly..? I could try filtering the emails display, but obviously listings on this site, some could be true, others could be false, but what's the point in wasting your time away making false reports on our website? [tut] making a simple client and making it connect to your server the simple way! Making a boss to your server, Ice queen!